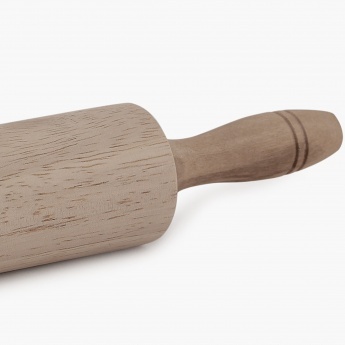 Save Rs175 (70.28%) – Earn 0 points What is Landmark Rewards? Landmark Rewards is the Landmark Group’s loyalty programme, which allows you to earn points when you shop any of our brands. 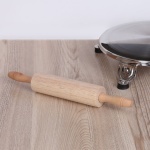 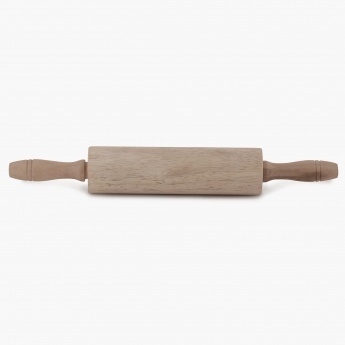 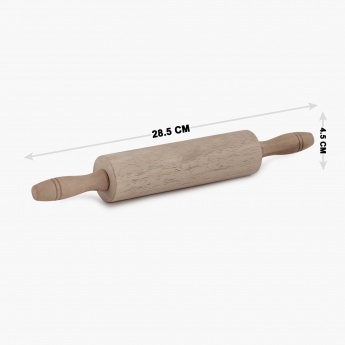 Crafted from Natural Bamboo with a smooth non-porous surface, this rolling pin is both anti-microbial and eco-friendly. 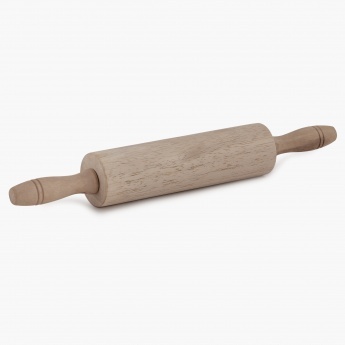 Isn't that a smart way to roll out some dough!